The eighth season of PokerStars' Asia Pacific Poker Tour (APPT) will get under way in 2014 and in amongst stops in Macau, South Korea and Auckland, the tour will also land in Melbourne for the Aussie Millions. 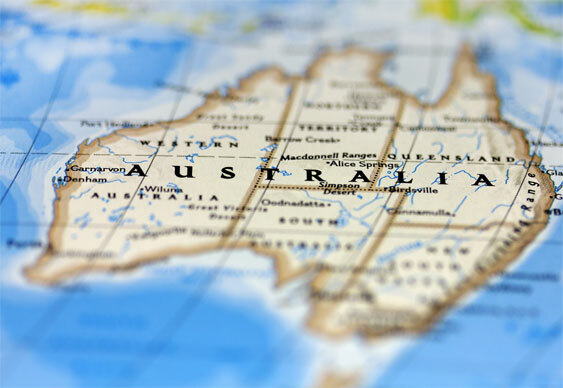 "The Aussie Millions is regarded as one of the marquee poker events globally and by aligning with the biggest poker tour in the region, the Asia Pacific Poker Tour will further guarantee the event's success in the coming years." Also shining brightly on the Season 8 roster are two instances of the Macau Poker Cup. Initially taking place in January and then again in August, the popular festival will take place inside PokerStars LIVE Macau and welcome a slew of local pros and qualifiers. Overall the new APPT season looks to be the most impressive so far. Indeed, thanks to the inclusion of the Aussie Millions festival is seems that many more pros will be exposed to the delights of Asian poker. Qualify for events throughoput the APPT online at PokerStars where new players can enjoy a 100% bonus on their first deposit up to $400.